The Company Store® is Proud to Support organizations that provide help to families and children in need. For over 100 years we have sought to be more than just a business, but a positive influence in our community and our world. Through supporting a variety of organizations, we seek to use our resources in ways that are beneficial to those who are in need. The Breast Cancer Research Foundation is a nonprofit organization committed to achieving prevention and a cure for breast cancer by advancing the world's most promising research. 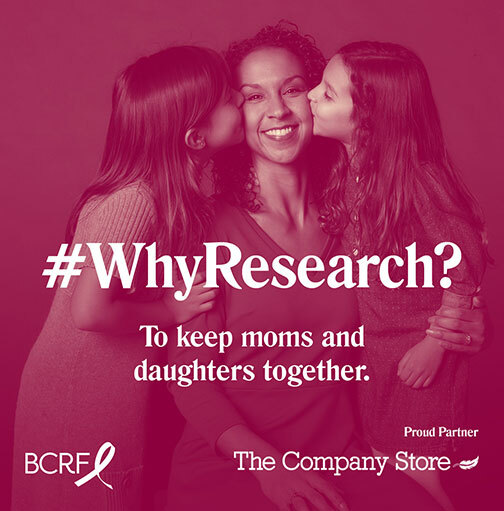 The Company Store® is proud to partner with the Breast Cancer Research Foundation. We have donated $5 from every pair of our exclusive Heart to Heart sleepwear sold in the months of October and May. To learn more about the Breast Cancer Research Foundation, visit https://www.bcrfcure.org/. The Company Store® is proud to sponsor the Saint Barnabas Medical Center's annual Miracle Walk. Saint Barnabas Medical Center, New Jersey's oldest and largest nonprofit, nonsectarian hospital, has a long history of caring for premature infants. We supported the Miracle Walk as a gold sponsor in 2016 and will do the same in 2017, where all proceeds go to funding the Neonatal Intensive Care Unit. To learn more about the Miracle Walk, visit www.miraclewalk.com. Ronald McDonald Charities are dedicated to helping children live happier, healthier and more productive lives by supporting healthcare and medical research programs, education, the arts, civic, and social programs. The Company Store® donated merchandise to both the South Florida and New York chapters of Ronald McDonald House, including pajamas, blankets, sheets, towels and mattress pads. To learn more about Ronald McDonald House of NY, visit www.rmh-newyork.org. 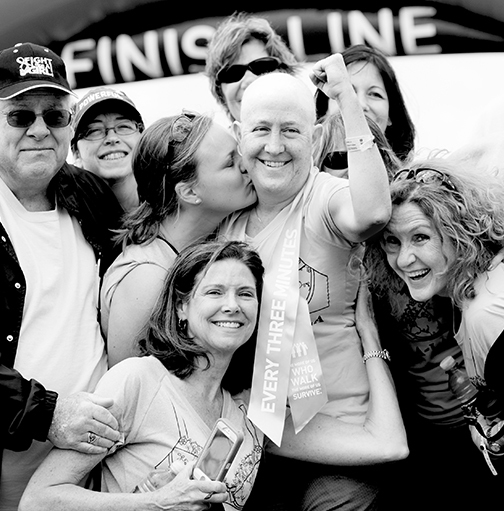 The Company Store® is proud to partner with AVON 39 The Walk to End Breast Cancer. In celebration of the successful walk season, we will donate $5 for every order placed in October that includes an item from our Avon 39 The Walk to End Breast Cancer Collection. To learn more about AVON 39, visit www.avon39.org. 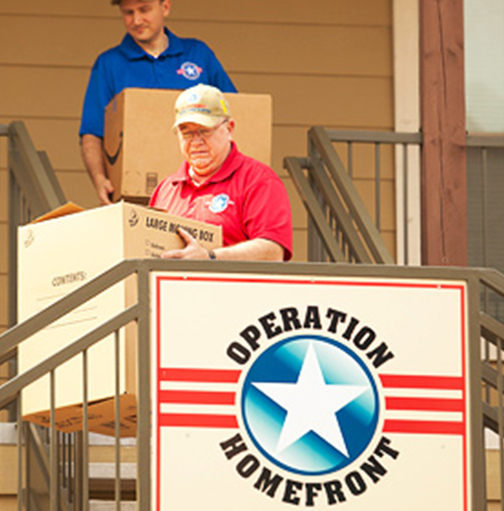 The Company Store® and Company Kids® is proud to support Operation Homefront, an organization which provides emergency and morale programs for our troops, the families they leave behind, and for wounded warriors when they return home. Through Operation: Comforter Drop, The Company Store® has donated 10,000 comforters to provide comfort and warmth to the families of America's veterans and military service members. Company Kids® has donated over 6,000 backpacks, messenger bags, lunch boxes, pencil cases, wallets and pens to Operation Homefront's "Back to School" program. The Company Store® is proud to honor Veterans and active military service members for their commitment to ensure the safety and protect the freedom of all Americans. 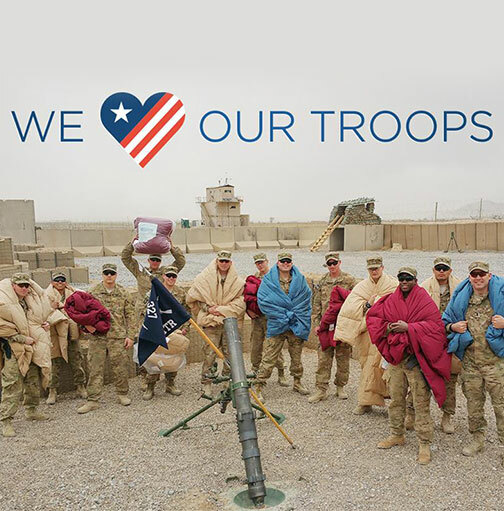 The Company Store® has proudly donated comforters to American Troops serving in Afghanistan. 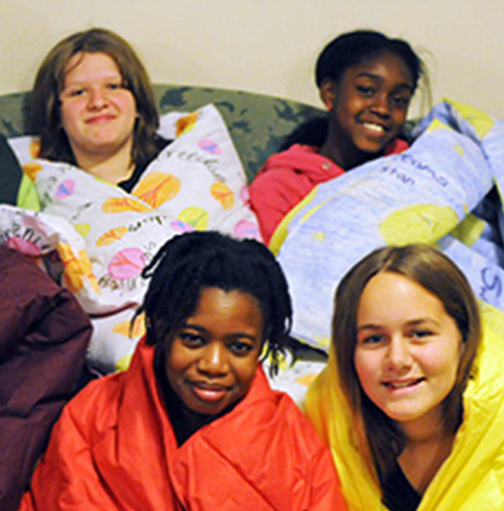 The Company Store® believes together we can bring a little bit of comfort to homeless children across the country. 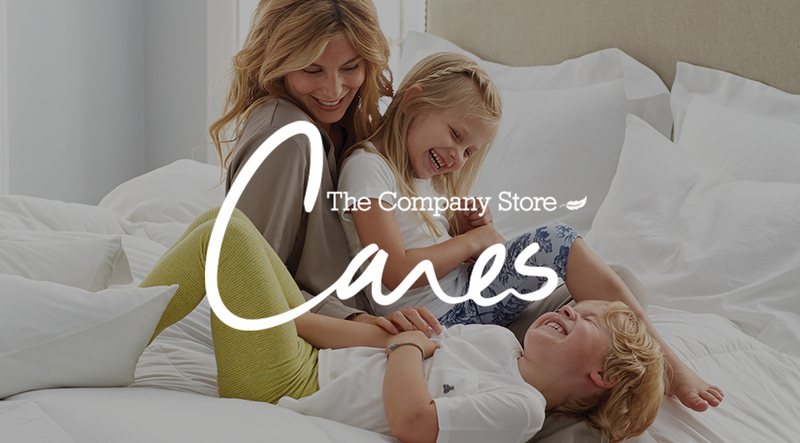 Since 2011, The Company Store® and Company Kids® have worked with charitable organizations across the country to donate thousands of comforters to homeless children. Through the Buy One, Give One program, we have donated a comforter to a child with every comforter purchased from our website or catalog. We partnered with Family Promise, the nation's leading nonprofit committed to helping homeless and low-income families, to send 16,735 comforters to 88 locations throughout 33 states. The children were able to keep the comforter as they moved out of shelters to transitional and permanent housing. To learn more, visit www.familypromise.org. The Company Store® has partnered with The Community FoodBank of New Jersey to fight hunger and poverty in New Jersey. We support the FoodBank’s annual holiday Turkey Drive by donating 1,500 turkeys and provide donations of hundreds of lunch bags and backpacks to the Kids in Need Resource Center. In addition, shortly after Hurricane Sandy, we donated 1,600 much-needed blankets to disaster-relief efforts as well as 4,000 comforters for use by our member agencies. We're happy to know that these comforters will be providing comfort and warmth not only to families in need but also to our friends and neighbors who continue to rebuild after the storm. To learn more, visit www.cfbnj.org/. The Company Store® has united with Partners In Health® (PIH) to support Haiti as massive cleanup efforts continue and the rebuilding process begins. In total, The Company Store® has distributed more than 6,000 sheet sets, towels, and blankets through Partners In Health®, as the non-profit organization continues providing supplies and medical services to Haiti. All items are being transported by M&M Transfer, who donated the driver, tractor and trailer for this aid effort. 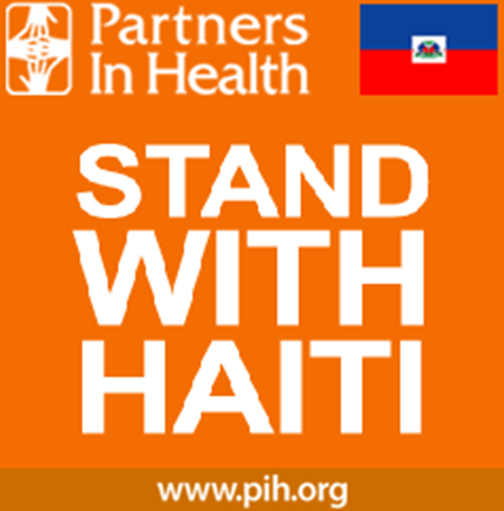 If you would like to help the people of Haiti please go to www.pih.org and donate. 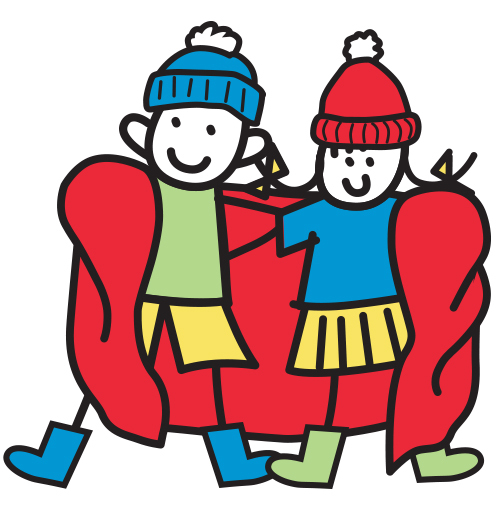 The Company Store® and Company Kids® are proud to partner with Ronald McDonald House of NY, a leading provider of temporary housing for pediatric cancer patients and their families, by donating thousands of cozy, warm fleece blankets from our collection. It's our hope that these blankets will provide comfort to the kids during treatment for pediatric cancer, and back at the House with their families. For every comforter that was sold, a fleece blanket was gifted to the Ronald McDonald House of NY to comfort a child with pediatric cancer. To learn more about Breast Cancer Research Foundation, visit www.bcrfcure.org. The Company Store® is proud to sponsor the Saint Barnabas Medical Center's annual Miracle Walk. 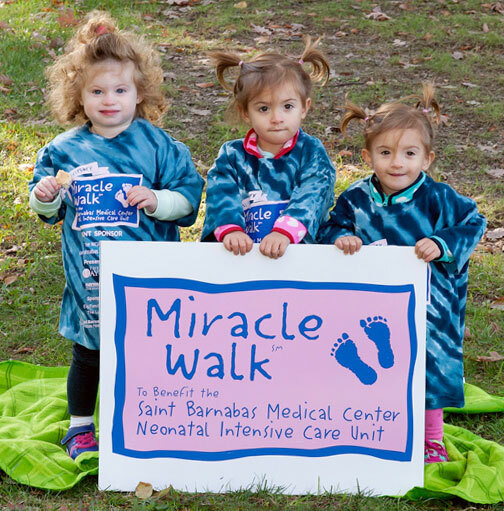 Saint Barnabas Medical Center's annual Miracle Walk. Saint Barnabas Medical Center, New Jersey's oldest and largest nonprofit, nonsectarian hospitals, has a long history of caring for premature infants. We supported the Miracle Walk as a gold sponsor in 2016 and will do the same in 2017, where all proceeds go to funding the Neonatal Intensive Care Unit. 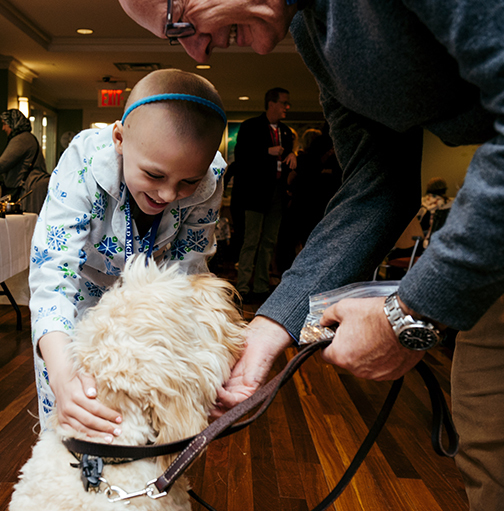 Ronald McDonald Charities are dedicated to helping children live happier, healthier and more productive lives by supporting healthcare and medical research programs, education, the arts, civic and social programs. 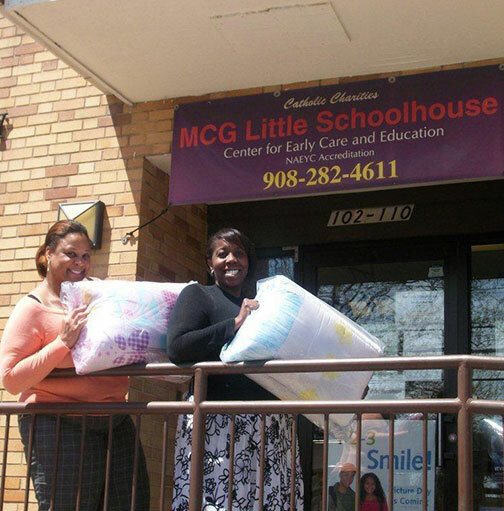 The Company Store® donated merchandise to both the South Florida and New York chapters of Ronald McDonald House®, including pajamas, blankets, sheets, towels and mattress pads. To learn more about Ronald McDonald House® of NY, visit www.rmh-newyork.org. When you support The Company Store® you do more than simply purchase bedding, you play a small role in a much larger and more important cause — providing people with comfort in a world that is deprived of this basic need. So join us in our efforts and together we can spread a little warmth throughout the world.